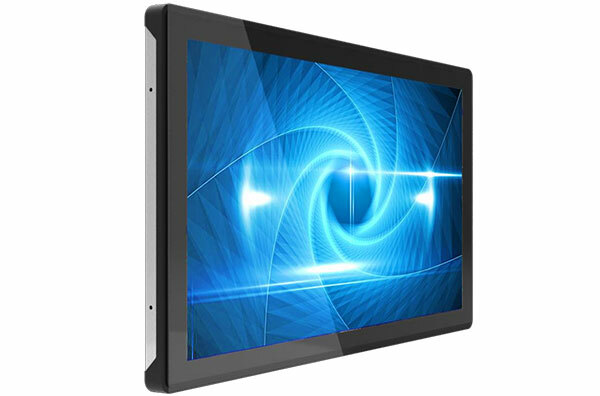 Our ETM series embedded open frame touch monitors with multi-points (10 points) projected capacitive (PCAP) touch screen deliver an industrial-grade & reliable solution with wide-angle viewing, outstanding image clarity & accurate touch response, which is cost-effective for OEMs and system integrators. Embedded eye-catching & rugged bezel with edge-to-edge glass and ultra-thin & ultra-narrow edge structure design delivers flat design self-service terminals with high durability and scratch & water resistance. 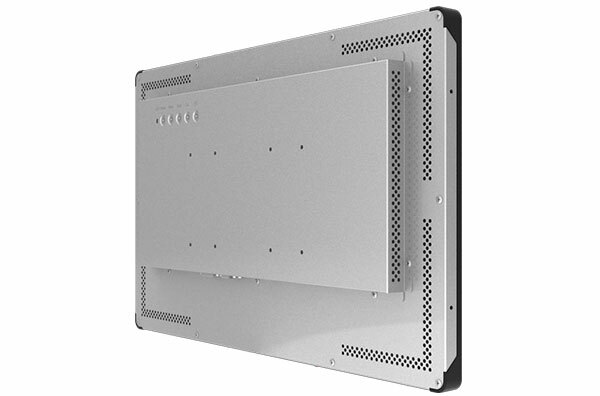 Landscape, portrait and face-up orientation ensures flexible mounting possibilities in almost any installation. Our ETM series product line is available in a wide range of sizes, offering the versatility needed for commercial kiosk applications, from self-service and gaming to industrial automation, digital signage & healthcare. Edge-to-edge glass design ensures seamless and flat integration embedded design. Elegant design with full metal structure & bezel delivers outstanding image clarity. Built-in full HD LED TFT panels. 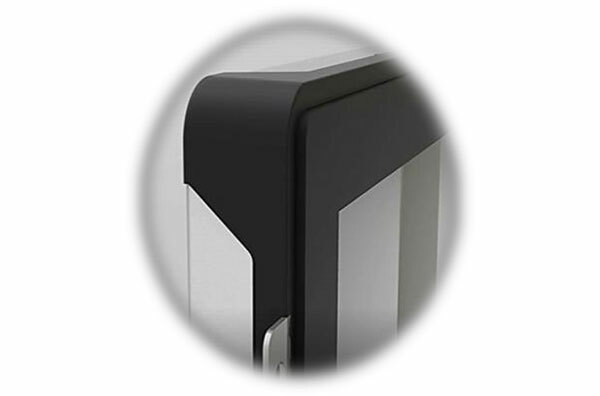 Up to 10 accurate touch response point support through a front layer of glass with thickness up to 5mm. 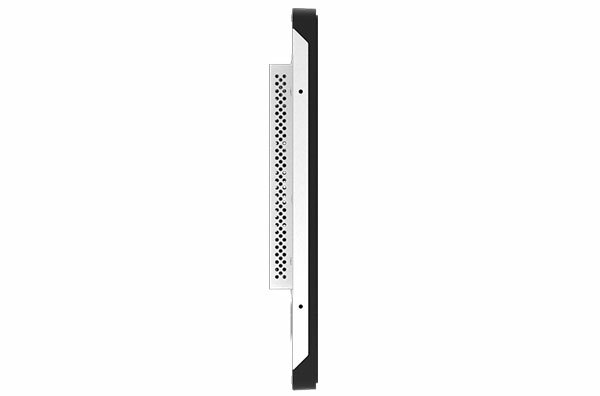 Different mounting holes & external brackets making flexible mounting possibilities in almost any installation. Plug & play, flexible video input interface. Windows or Android on-board platforms support (optional). Supports Windows 7/10, Android, Linux and Mac operating systems. Note: Other sizes, other technical requirements and customised models, under request.